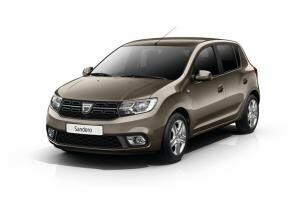 Dacia car leasing and contract hire. 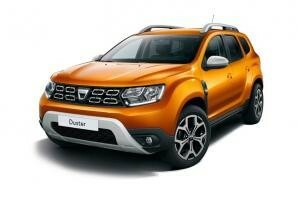 At CarLeasing.co.uk, we aim to bring you the best Dacia leasing deals across all models available. Founded in 1966, Dacia is a Romanian car manufacturer that has worked it's way to be Romania's top company by revenue. 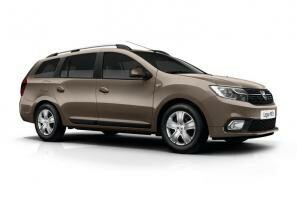 Since 1999, Dacia has been a subsidiary of French car manufacturer Renault. Investment in the company was increased following the takeover, which resulted in the iconic SupeRNova being born in 2000. With air conditioning, electric windows and a CD player, it was the dream car for many Romanians. Browse our range below and choose from a selection of options, including insurance or maintenance packages for added peace of mind. 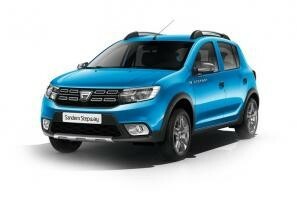 Our latest Dacia leasing deals. Click the links below to view our latest Dacia car leasing deals. 3 reasons to lease your next Dacia from us. We deliver your brand new Dacia vehicle for no additional cost.